Falling in Love with you and Making a commitment to you…. Did you know that by the start of February most people who made New Years resolutions are already done with keeping up the commitment? In my opinion this is not that most people fail at keeping their resolutions. It is they chose to take the wrong steps to execute the improvements! For many people looking better can fall into the same category. 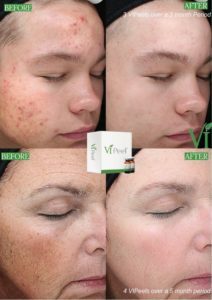 They are committed to the goal of looking fresher and more youthful but are not using the products to bring results. Or they are using products that will take longer than they have patience for to make the change visible, or they have the wrong expectation of the products being used. Finding the balance of product use at home and in office medical grade procedures is key in seeing and feeling a difference! Over the counter “skin lighteners” May lighten dark spots 10-15% but overall most patients complain they don’t see a difference for the money spent. 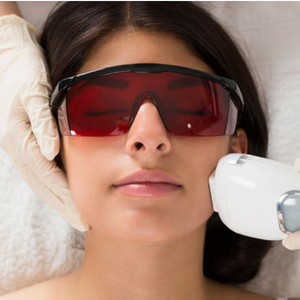 Doing a laser treatment of Intense Pulse Light(IPL) or a medium depth peel or a light resurfacing laser treatment , microneedling AND good skin care products is usually a much better way to treat pigment issues. There are many skin care products on the market that claim to “lift” but nothing skin care wise will lift cheeks that have fallen, or jowls, heavy eyelids. 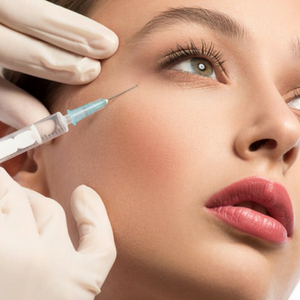 Filler can improve these areas. There are other treatments that can improve or even “fix” these issues. I like to use our consultation time to learn about YOUR expectations and help you find that medium between treatment and skin care regimen. Sometimes our intentions and goals are true to what we want to see a difference in but the way to achieve this is critical. 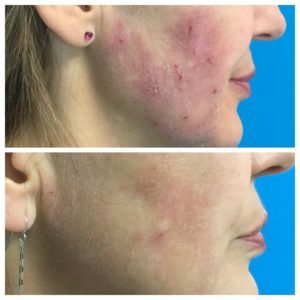 See below for examples of doing peels, IPL, microneedling to achieve healthier skin and a more Refreshed and feeling better about YOU! This Valentine’s Day a focus of falling in love with yourself could make this a most memorable “Love” day. Our gift cards are on sale this week and our February specials are perfect for you setting your own success story and not lose your goals a month in! Previous PostRemember YOUR reason to celebrate this Season! Life is short, buy the lips!